How Often Can You Change the Withholding Amount on a W-4? The Internal Revenue Service makes employers take taxes out of your wages so that you pay some of your yearly tax bill every payday. When the right amount is deducted, most or all of your taxes are paid by year’s end. Employers rely on the information you provide on the W-4 form to calculate the correct amount to withhold. This means you need to update W-4s whenever your tax situation changes. When you complete a W-4 form, you state your filing status and the number of withholding allowances you want. The filing status tells your employer whether to use the tax rates for a married or a single person. Use the W-4 worksheet to determine how many withholding allowances to claim. Each allowance excludes from income tax withholding an amount set annually by the IRS. For instance, in 2015 a withholding allowance equaled $4,000. This amount is divided into equal portions for each pay period. When you are paid weekly, $4,000 is divided by 52, giving you a withholding allowance of $76.92. You may claim withholding allowances for yourself, a spouse, dependents and certain tax credits. When you add allowances, less tax is withheld. Put down fewer allowances and more tax will be deducted. Changes that occur in your life sometimes alter your filing status or the number of withholding allowances you should claim. Getting married or divorced are two examples. The birth of a child means adding allowances. Eventually children grow up and can no longer be claimed as dependents. The IRS says you should change the withholding on a W-4 within 10 days of events like these. Ask your employer for a blank W-4, fill it out and return it within the 10-day period. 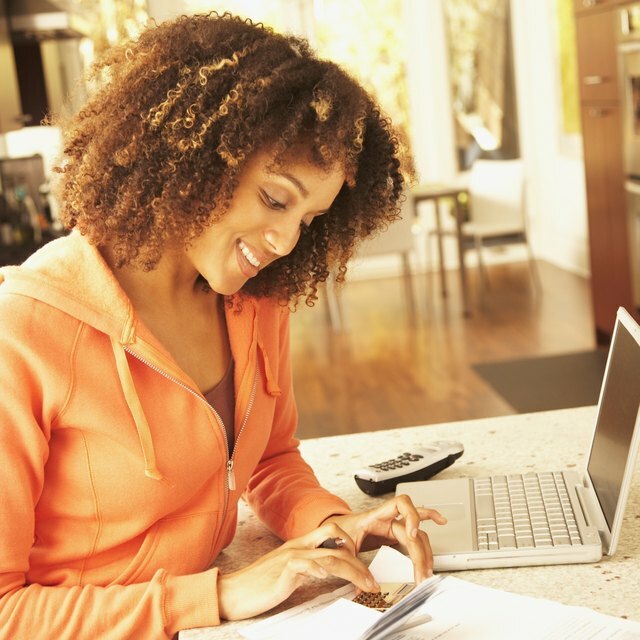 Personal and family income can change and make it necessary to update your W-4. You might need to claim fewer allowances if you get a second job or when your spouse starts working. If you have income from investments or self-employment in addition to your salary, you have some options. You can change the withholding on your W-4 or file a quarterly estimated income tax return and send taxes due to the IRS. You also can ask your employer to take out an extra dollar amount from each paycheck by writing the amount on line 6 of the W-4 form. Some people, such as students with part-time jobs, qualify for exemption from income tax withholding. You must submit a W-4 each year to renew exemption from withholding because it expires every February. This option is available only if you didn’t owe any taxes last year and don’t expect to owe any this year. A person claimed as a dependent is limited to $1,050 in income, including no more than $350 in unearned income. If you qualify for exemption, write “Exempt” on line 7 of the W-4.